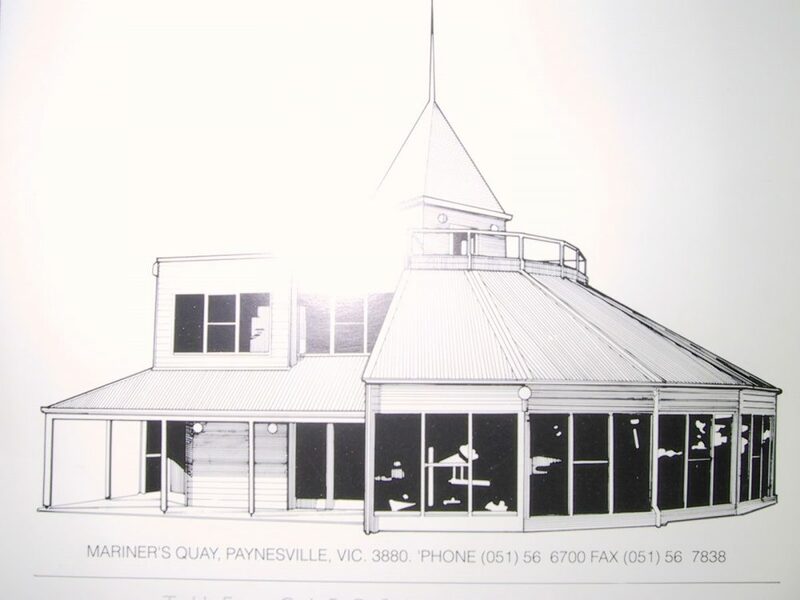 Celebrating 47 years of quality customer service, Webster Marine was established by the late, Terry Webster in 1971 by the waterfront at Paynesville on the magnificent Gippsland Lakes, Victoria’s boating haven. 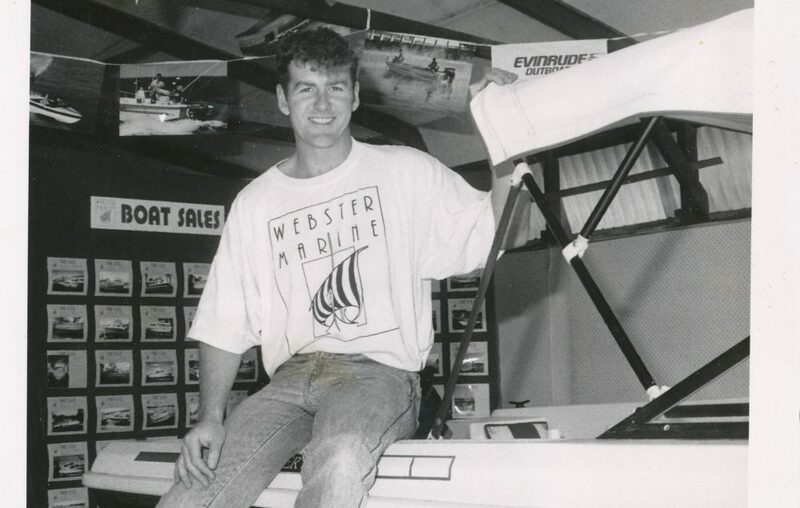 Over the years, with other family members involved, Webster Marine ran a large charter fleet in conjunction with a chandlery, service division and the brokerage, which is now the core business. 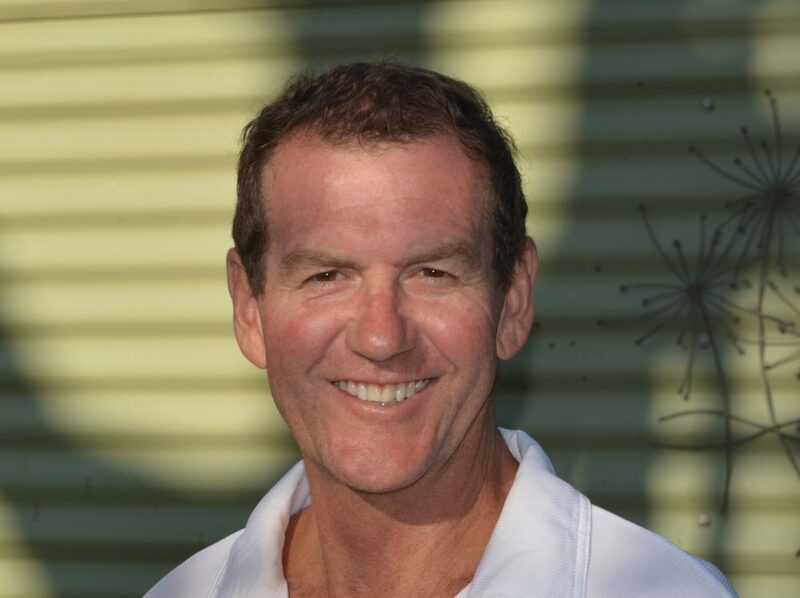 The son of founder, Terry Webster, Tony is now in his 32nd year in the industry. The love and knowledge of boating was passed down from father to son. Tony grew up around boats and is a keen sailor. He began working at Webster Marine in 1986 after several years in the advertising industry and 2 years backpacking overseas. Tony gained broad experience by first managing the company’s charter fleet, then the service division, and since 1993 working in brokerage, taking over management from Terry on his retirement in 2004. He has a Master Five skippers ticket, and has owned and operated several commercial charter vessels over the years. Tony’s knowledge of boating and the industry is second to none. He prides himself on providing a quality service to his clientele which is based on professionalism, experience & integrity.